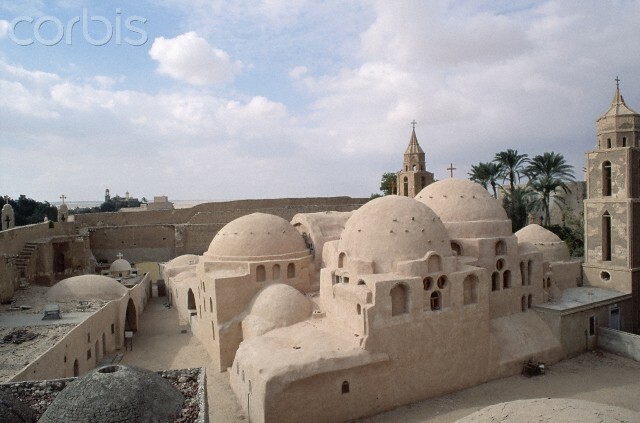 For the second time in as many days, Egyptian armed force stormed the 5th century old St. Bishoy monastery in Wadi el-Natroun, 110 kilometers from Cairo. Live ammunition was fired, wounding two monks and six Coptic monastery workers. 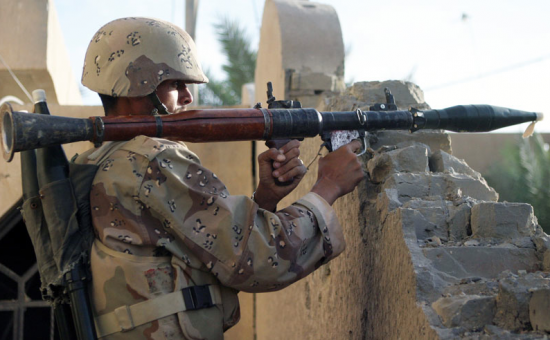 Several sources confirmed the army’s use of RPG ammunition. Four people have been arrested including three monks and a Coptic lawyer who was at the monastery investigating yesterday’s army attack. The armed forces stormed the main entrance gate to the monastery in the morning using five tanks, armored vehicles and a bulldozer to demolish the fence built by the monastery last month to protect themselves and the monastery from the lawlessness which prevailed in Egypt during the January 25 Uprising. the Monks and the Monastary from roving bands of armed criminals. One of the monks was beaten severely enough by one of the “criminals” during the revolution that he remains hospitalized today …. Why would the Army use force to destroy the security wall and gate before the civil police have returned to the streets of this village? Won’t this action simply encourage the “criminals” to return and do more violence to the monasetry and the monks?